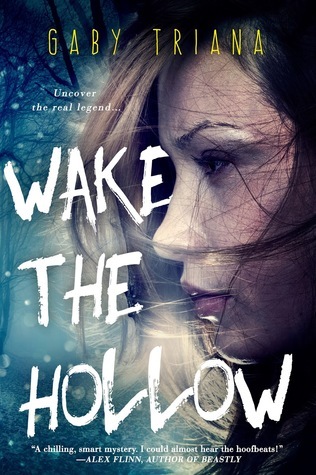 Since I'm curious, Have you heard of Wake The Hollow before? oh this one sounds really really good. a sleepy hollow book. About time. adding this right now. thanks for sharing. I received an ARC invitation last week. I really love things related to Sleep Hollow so I look forward to getting to this one. Great choice! This sounds like an interesting read. 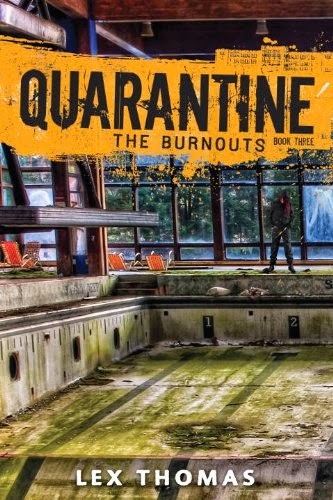 Just added it to my TBR. This sounds interesting definitely and I like the cover as well. Thanks for sharing, its a new one for me! I'd not heard of this one before! Gosh, it's been so long since I've read an Entangled Teen book. Probably since JLA's fifth Lux book. :D I hope you enjoy this book when you get the chance to read it! Ohhhh! Now THIS sounds like a good read. I love books like this. If you'd like, please stop by and see my WoW brew! This looks so good. Thanks for sharing. Going on my wishlist. Have a great day. Ohh awesome pick I have the arc of this book and I am going to read it pretty soon. The synopsis and the cover drew my eyes towards it, it really looks and sounds absolutely fantastic! Thank you for stopping by my WOW.